As I promised - now Ultra Fine Videoscope is available! 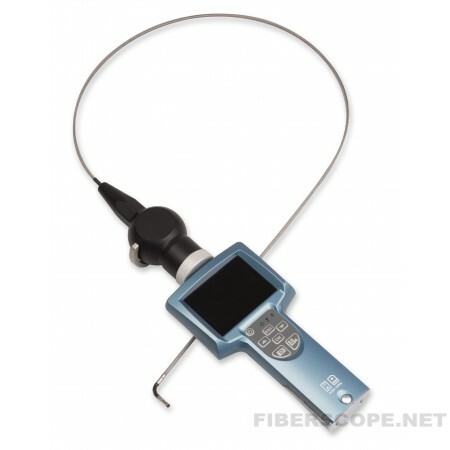 The popular Rigel videoscope is supplied now with 4mm diameter insertion probe. This industrial articulated borescope is an affordable unit and has two way articulating tip with 350 degree independently rotating probe that can be detached from the handheld monitor in seconds. The probe is water, oil, gas, diesel proof and rugged enough for everyday inspections. This videoscope has a highly durable stainless steel braided probe and 3 bright LEDs incorporated in the camera tip and over 90 degree articulation each direction. Light intensity is easily controlled by a finger. The bright, 3.5” monitor provides you with detailed clear images. Live and stored images are displayed in color on the integrated LCD screen with resolution of 720x480 pixels. 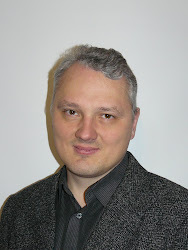 Files are captured to an SD memory card (included), and captured images and video can be downloaded directly to a computer or laptop via a USB cable.